With decades of experience in this field, we have become one of the most efficient plumbing service providers across the Hunter Valley. From new construction plumbing to providing fire safety services, our team of licensed tradesmen will take care of it for you. For high-quality, certified, safe, and cost efficient plumbing and fire safety services, BR Plumbing & Excavations is the local company to call. 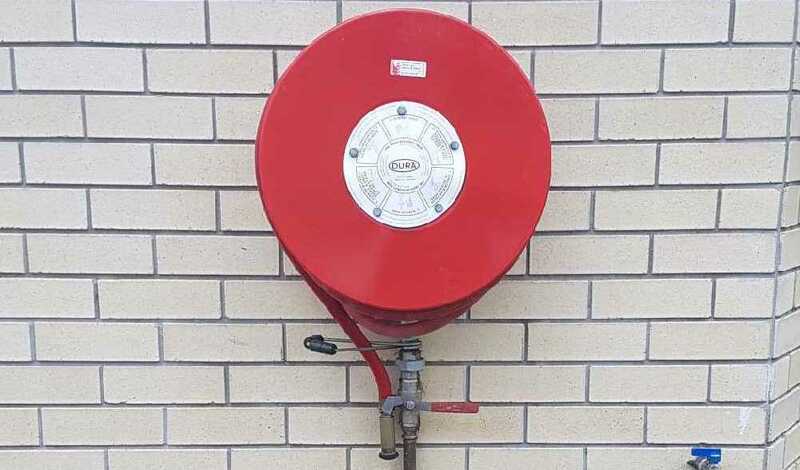 DON’T GET CAUGHT BE AWARE… It is the responsibility of the building owner or occupier to ensure that all fire safety products are tested and maintained to the requirements of the appropriate Australian Standard. This is a local council requirement, and insurance companies may not pay out claims if testing and maintenance is not up to date at time of a fire event! BR Plumbing & Excavations is a family owned and operated business located in the Lochinvar area since the year 2000. Brian Reibel is the sole director and licensed plumber of BR Plumbing & Excavations and has been plumbing since 1982. BR Plumbing & Excavations prides itself on cost effective good workmanship and repeat business and committed to customer satisfaction.